THE LAST ACREAGE IN MOUNT NATHAN AVAILABLE FOR SUB-DIVISION! 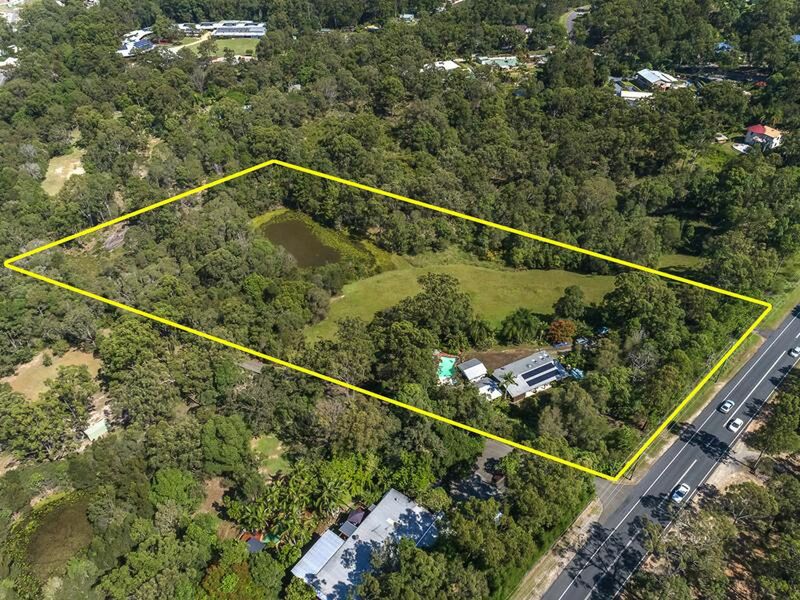 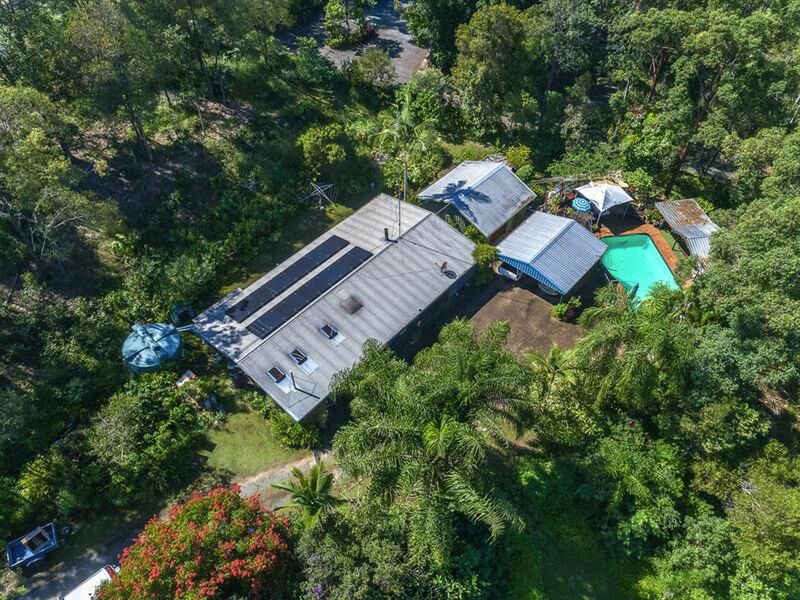 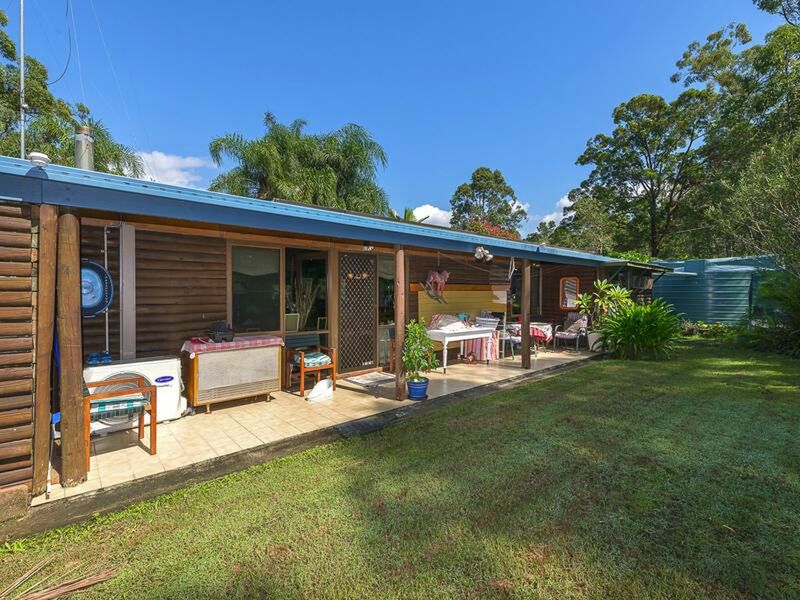 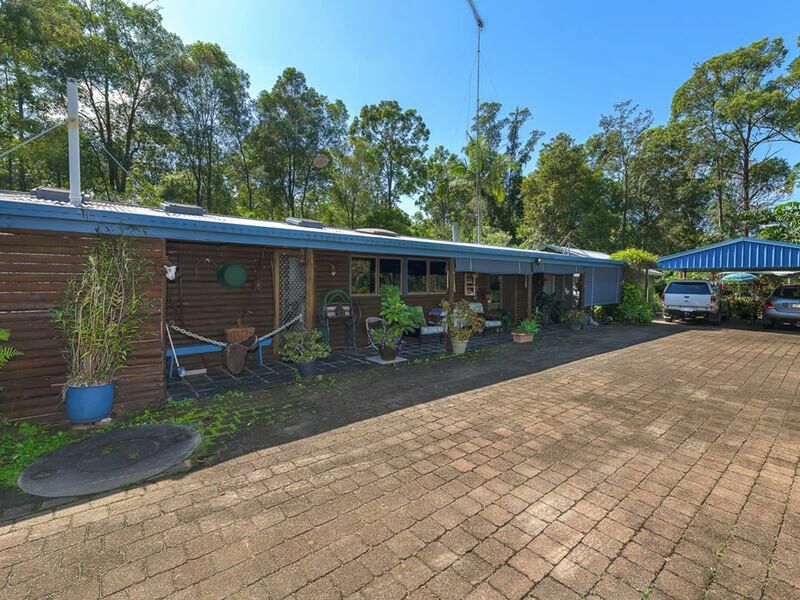 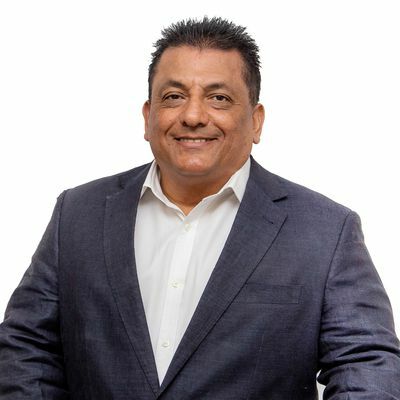 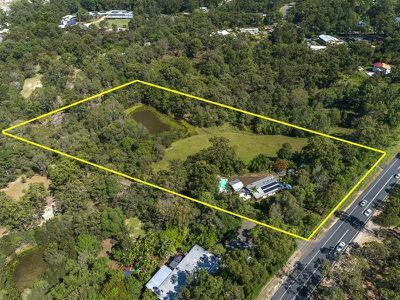 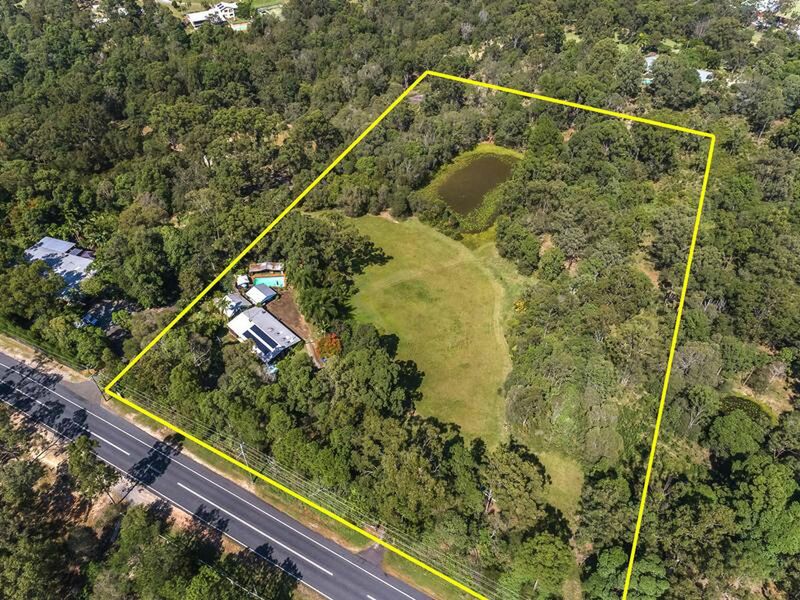 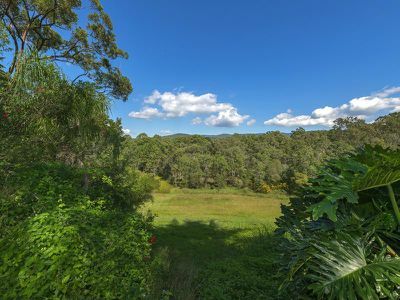 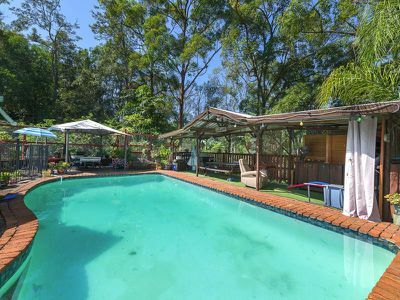 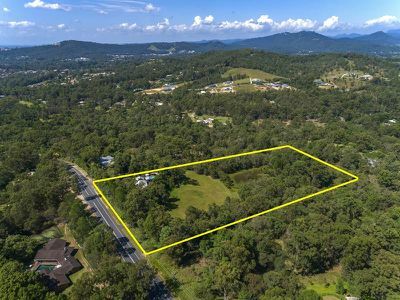 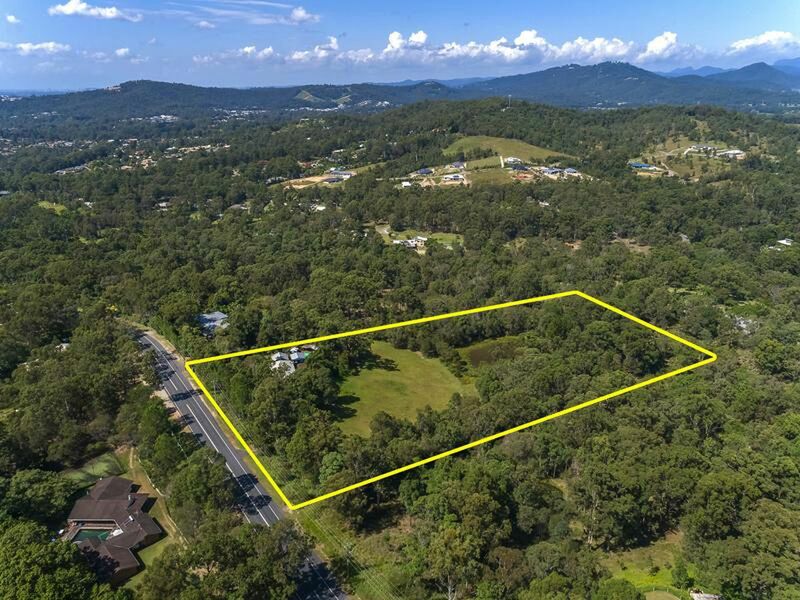 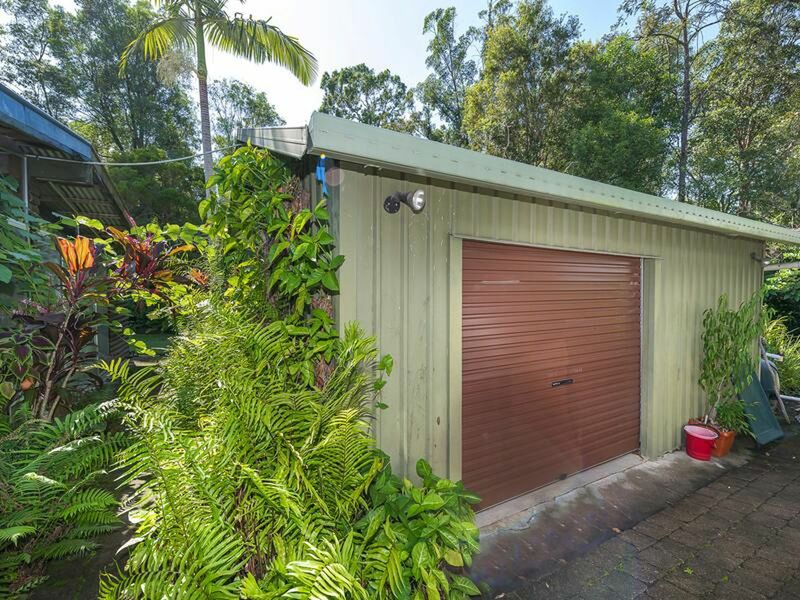 Early indications from the Gold Coast City Town Planning (STCA) indicate a potential sub-division for this 2.66ha block of land located in the heart of Mount Nathan. 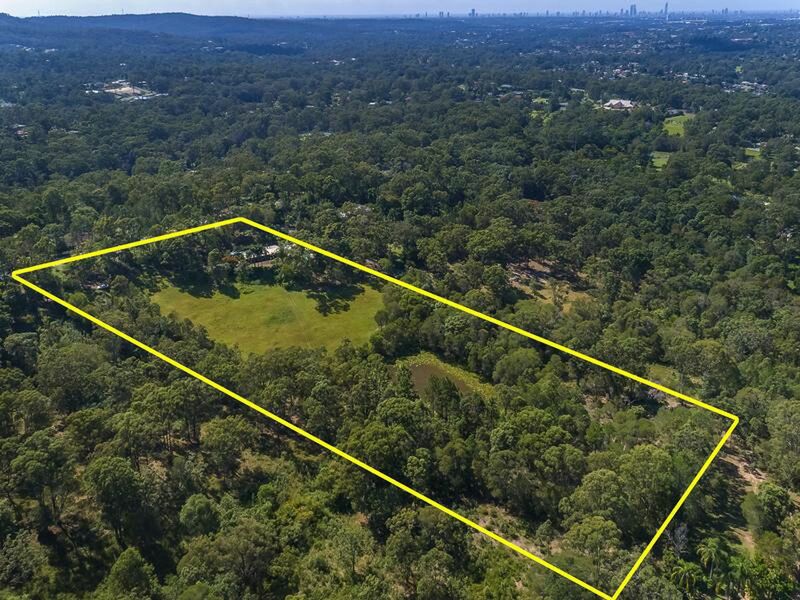 Buy the whole lot and build your dream home or apply for the sub-division and sell off the blocks. 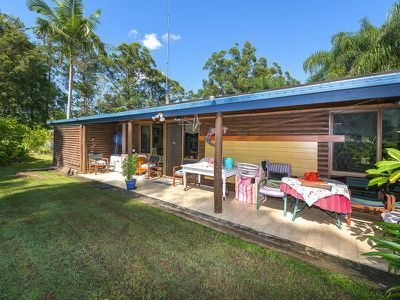 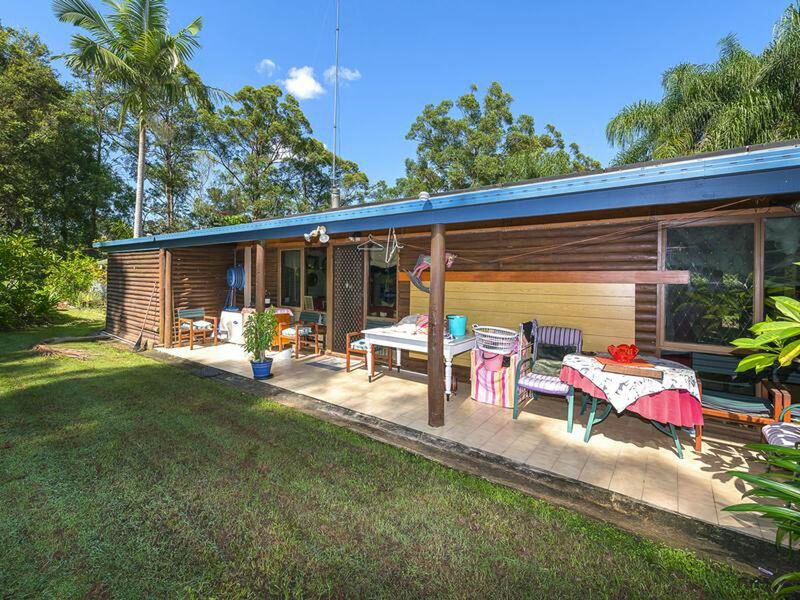 The sale includes an American Log Cabin which is in great condition with no further TLC needed. Contact Antonio on the number displayed for more information or to arrange a viewing.